Poker4ever is yet another skin of the Everleaf Network. Like many Everleaf skins, Poker4ever has multiple bonuses. Also like many Everleaf skins, the smaller bonuses have more reasonable clearing requirements than the larger bonuses. 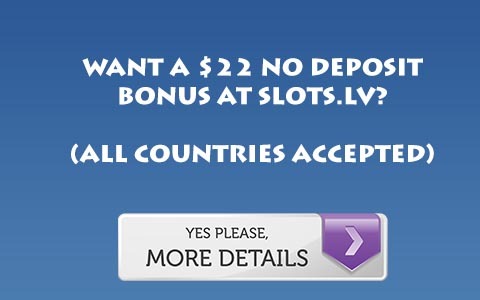 Unfortunately, like the last few skins reviewed here, Poker4Ever has a 12x point, 50 dollar bonus. As I’ve said in the past, this is pretty good… if there weren’t several other Everleaf skins with better bonuses. However, through Rakeback Resource we can offer 40% rakeback to all players who sign up for Cellsino Poker another Everleaf skin. Unlike the larger Poker4Ever bonus, you don’t risk losing your bonus if you cannot clear it in time, which can be a problem with the sporadic traffic on Everleaf.. Furthermore, rakeback customers are eligible for the deposit bonus on top of rakeback! So, in the end the Poker4Ever bonuses are a mixed bag, tempting for higher volume Everleaf players, but risky compared to Rakeback. You can read more information about Cellsino in this Cellsino Poker Review, or go sign up directly for Cellsino Poker Rakeback.